Nike Roshe Run Renamed "Roshe One"
The Nike Roshe One. That is not a typo my friends, the Swoosh has officially renamed the Roshe Run to Roshe One, which means only one thing, we’ve got more Roshe’s heading our way, for better or for worse. 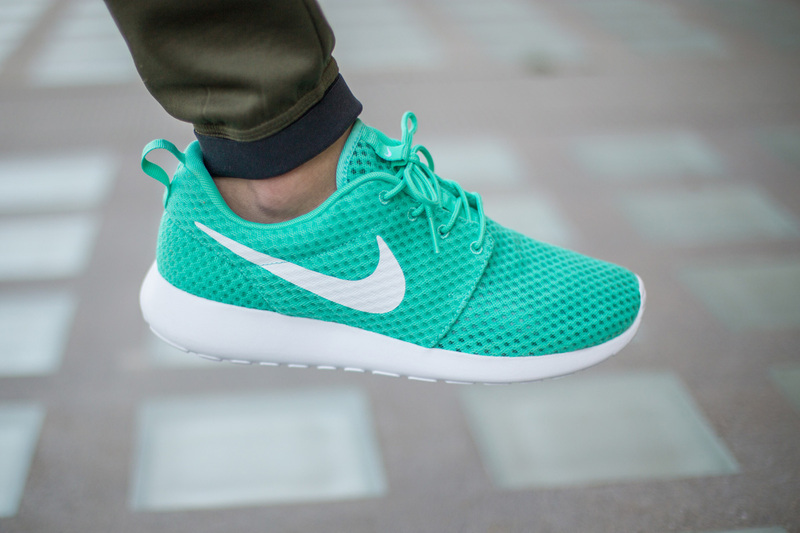 Nike has put the Roshe through more changes that a teenager, with hits and misses coming at a similar pace. No news as to what this means for our beloved silhouette but one thing is for sure, something new is coming. The kicks could be a retort to the ZX Flux or Yeezy Boost Low or could be part of a longer term Nike idea, but a rename doesn’t exactly scream “we were going to do this all along”. Stay tuned to MN for the latest on everything Roshe.